The brand is an essential asset for the vast majority of companies, regardless of their market. 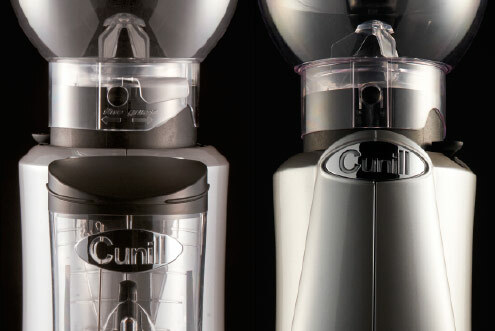 Cunill's unique personalisation system manages to transmit optimum visibility to the consumer. 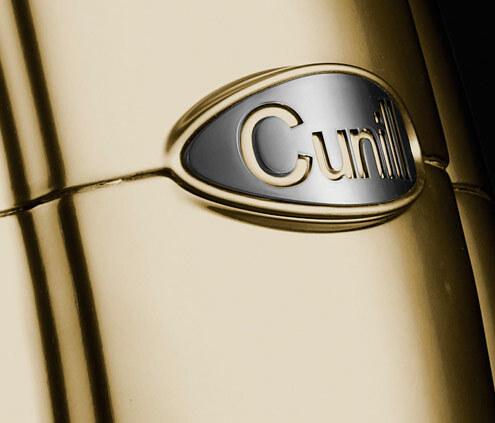 Cunill mills are the only ones on the market with the possibility of double branding the trade-mark. 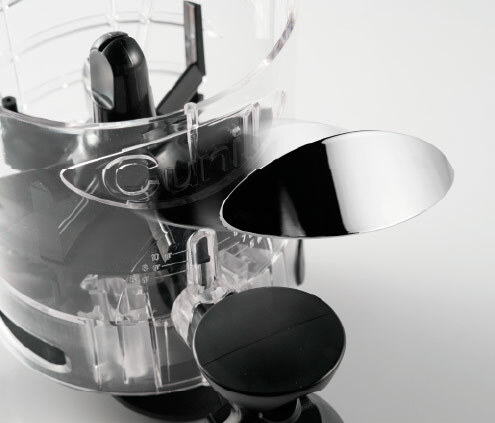 They can be personalised on the front of the dispenser and on the back of the mill, so that the brand identity of the company is always in the best possible display position for the customer or consumer. 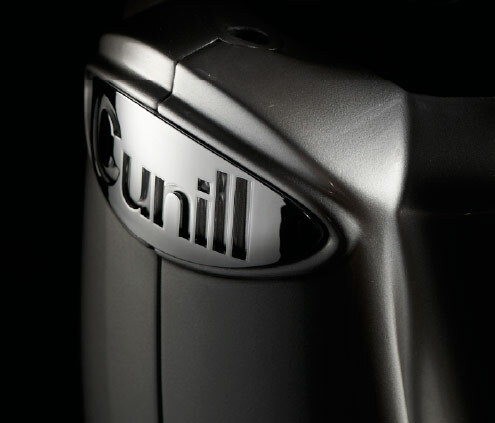 Cunill's oval-designed plaques for easy placement offer the possibility of being able to personalise the same mill with multiple brand names. 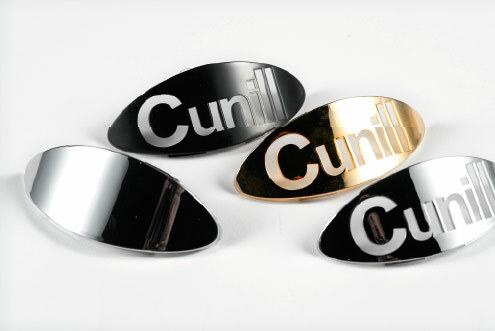 The personalisation plaques are designed to offer an image integrated with the rest of the mill.